We are fluent in Hebrew, Russian, French, Polish, Portuguese, English, and Arabic. 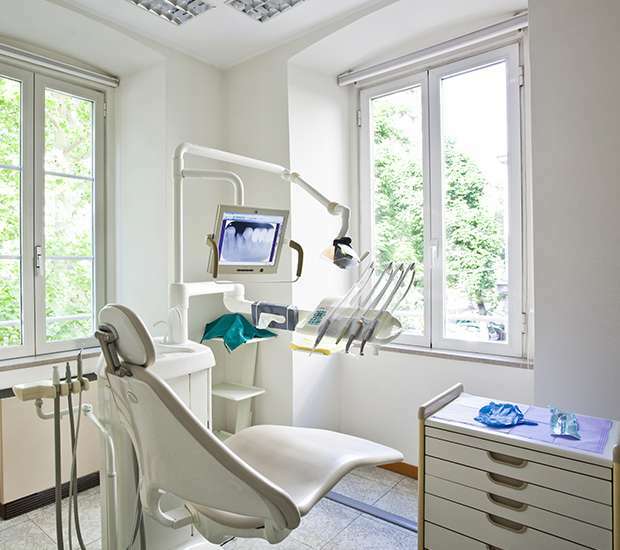 We also perform emergency dentist services that include bonding, root canals, crowns, and bridges. As a local dentist, we create lifelong relationships with our patients and their families and work to ensure that they receive treatments in a comfortable and relaxed environment. 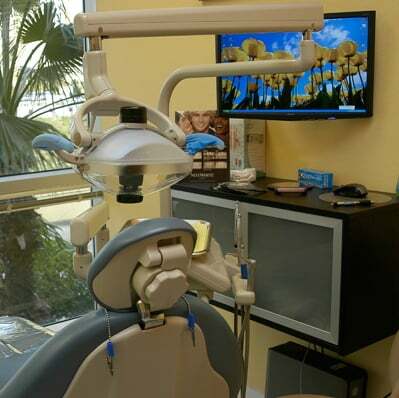 The Team and our staff invite you to schedule an appointment by calling 407-337-1112 and experience why our patients think Plaza North Dentistry is the best dentist in Altamonte Springs. 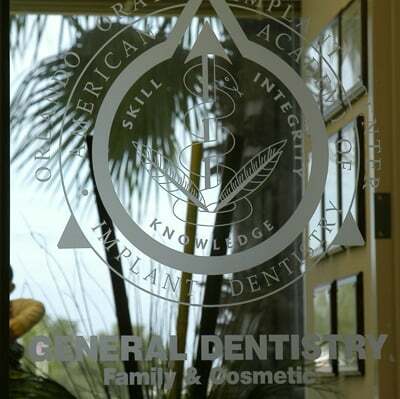 Dr. David Hazan – Cosmetic Dentist in Orlando, FL. Originally from Montreal, Dr. Hazan earned his mechanical engineering degree from McGill University in Canada. During his time at McGill, Dr. Hazan developed a vivid interest in dental implants and mechanical prostheses. 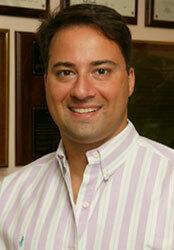 This interest led him to Temple University School of Dentistry, where he graduated with his DMD in 1997. Dedicated to providing his patients with the latest technology in implant dentistry, Dr. Hazan attends continuing education lectures around the world. Dr. Hazan is a master and fellow with the International Congress of Oral Implantology (ICOI) and an associate fellow with the American Academy of Implant Dentistry (AAID). Heather hails to us from Ohio, where she studied at the Forum Dental Academy in Sylvania. 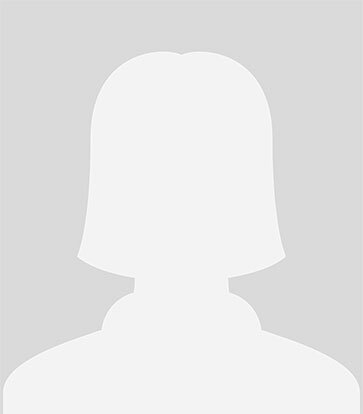 She started her career in dentistry 15 years ago, and she’s enjoyed working with Dr. Hazan since 2008. Not many people can say they’re eager to go to work every day, but Heather honestly gets excited about helping our patients in such a clean, warm, and modern environment. As a dental assistant, she’s very attentive to our patients’ comfort and education. Heather will answer any questions you have, and she can’t wait to get started on changing the way you feel about dental care. In her leisure time, Heather stays active by playing tennis and running. She also dabbles in Day Trading and stimulates her brain by viewing artistic creations.